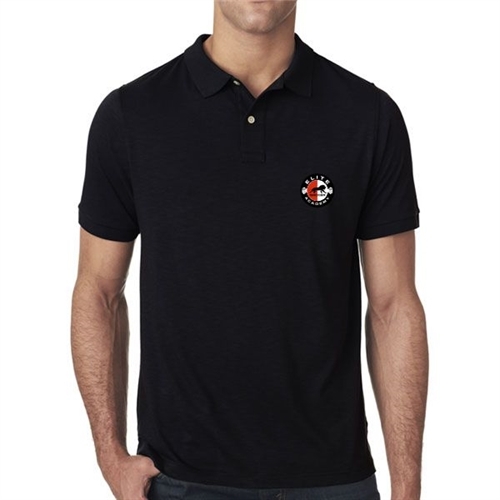 Our polo shirt is made for the club fan. This shirt will have the Elite SA logo on it. It has all the quality of a real team shirt. Our polo shirts are made for champions. This shirt can be seen with Official Elite logo showing off your club pride.